The fossil SK 48 was found by a local quarry worker at Swartkrans, South African on June 30, 1950. SK 48 was first assigned to the now defunct species Paranthropus crassidens, but after careful review was reassigned to Paranthropus robustus. The cranium represents a young adult male, and dates to approximately 2.0-1.5 Ma. SK 48 has contributed greatly to the knowledge of the robust hominins. 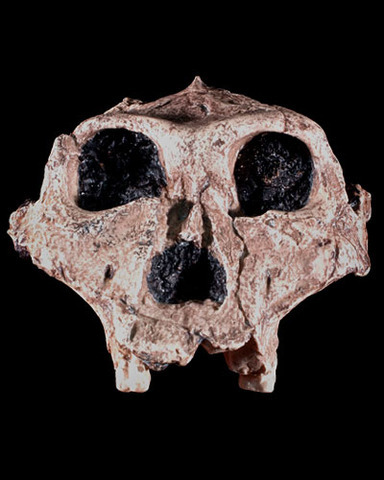 TM 1517 was discovered in 1938 by a local schoolboy named Gert Terblanche, who spent his Sundays giving tours at caves sites around Kromdraai, Blaauwbank River Valley in South Africa. When word of the fossil reached noted anthropologist Robert Broom, he tracked Terblance down at school and bribed him to lead Broom back to the site of the fossil's discovery1,2. Broom's excavations produced more of the skull material, as well as some postcranial material2,3. 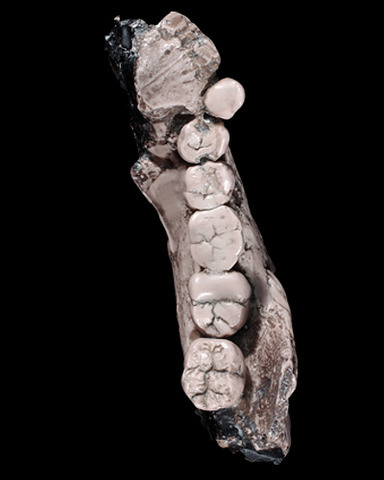 Broom assigned the specimen to a new species, Paranthropus robustus, based largely on the relatively robust face and teeth1. 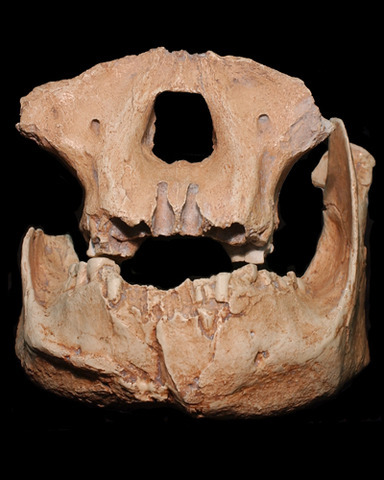 TM 1517 is the holotype for P. robustus.